On our Harvey Longsons website we have an extensive database of static caravans for sale UK that includes a broad spectrum of static caravans for sale, ranging from many cheap sited static caravans for sale, to the other end of the spectrum to include luxury static caravans for sale and luxury holiday lodges for sale. 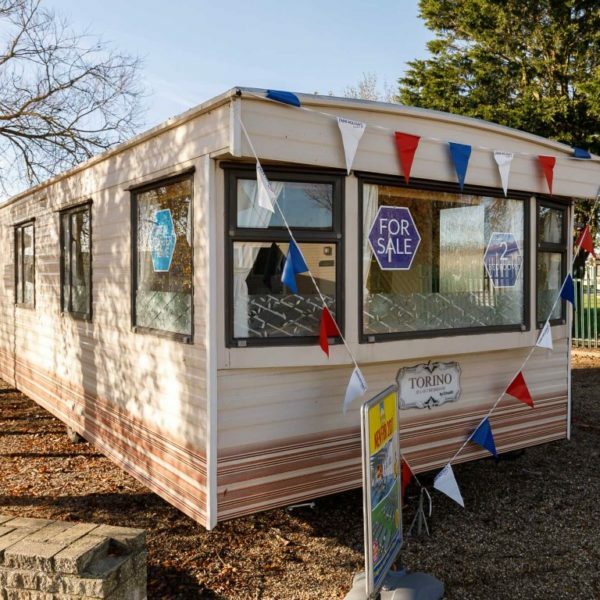 Many holiday home owners first time holiday home purchase will have begun by looking at many cheap sited static caravans for sale, usually within an hours drive from their main residence to ensure maximum usage throughout the year. 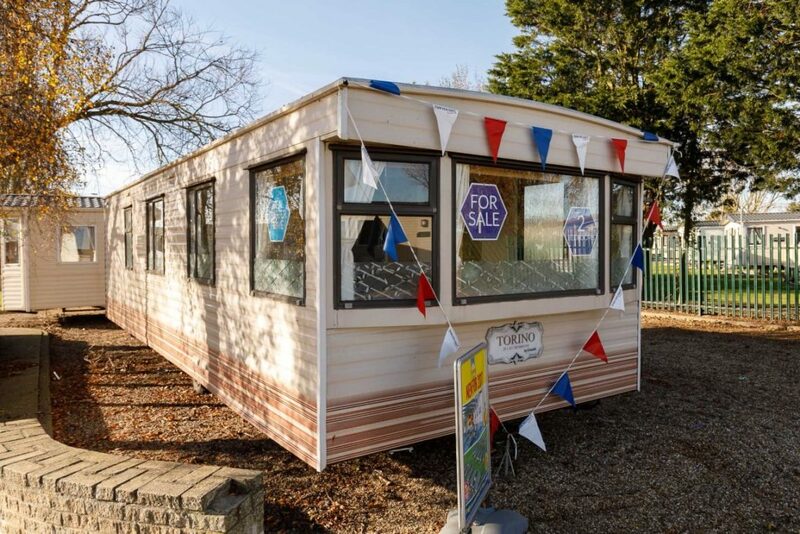 With a huge amount of cheap sited static caravans for sale across the UK, finding the ideal starter static caravan for sale UK in the location of your choice should be straightforward. Cheap sited static caravans for sale can be a really good introduction to the holiday home market, with cheap static caravans for sale and luxury static caravans for sale across the UK, from St Cyrus holiday park (see park) in Scotland to Riviera Bay Holiday Park (see park) in Devon, Harvey Longsons have used static caravans for sale and luxury static caravans for sale on hundreds of parks. 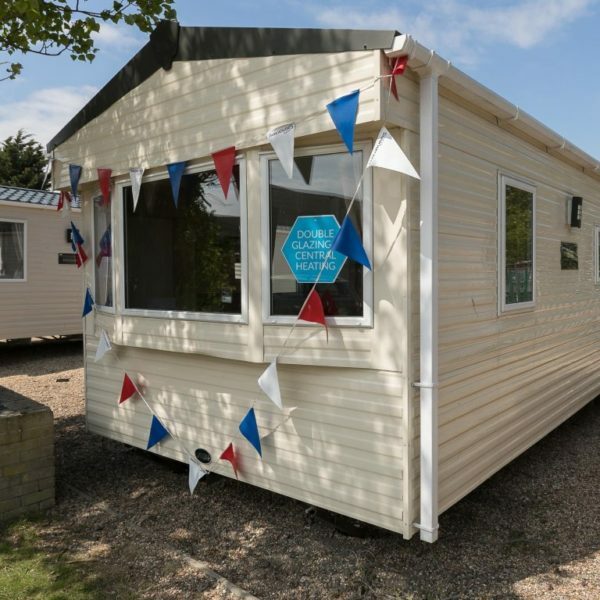 Available to purchase all year round, static caravans to buy can be bought in the winter and be ready for use in the busy summer season. These days, many cheap sited static caravans for sale include many luxury’s you would only expect on the higher end luxury static caravans for sale and luxury holiday lodges for sale. These luxury’s can, on some models, include double glazing and central heating enabling comfortable all year round usage. 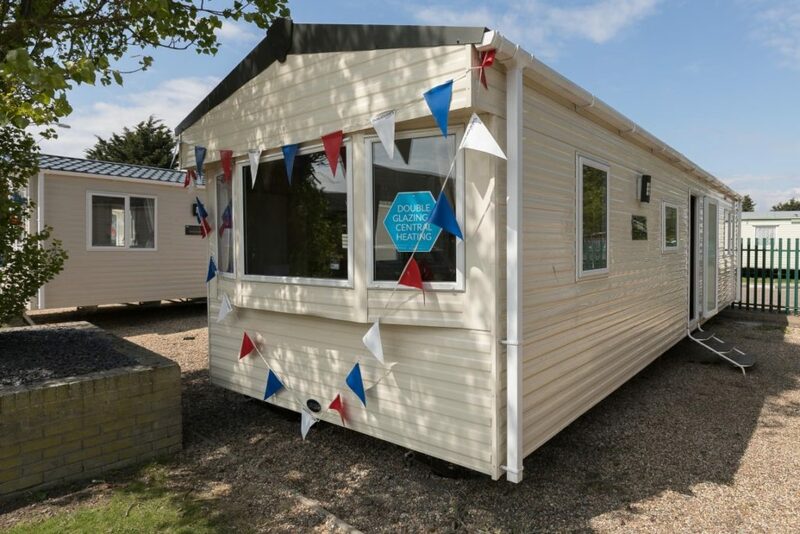 Buying your first holiday home can be a lot more affordable than you think, take a look on the Harvey Longsons website at cheap sited static caravans for sale to see what is available, finance options are often available on many of the holiday parks.